These G4 1.5w LED Bulbs (12v) are the perfect replacement for traditional halogen bulbs. Unlike many other G4 LEDs on the market, they are almost an identical size to a traditional halogen bulb at 9mm x 26mm (35mm including pins). These LED bulbs are fully dimmable and are designed to work with a low load transformer. Please also see our FAQs if you have questions about using this product. Please note this product has a 1 Year Warranty,G4 LED 1.5W Dimmable Bulbs (12v) are the perfect replacement for traditional halogen bulbs (equivalent to 20w) and they are a similar size. G4 LED Capsule Bulbs have been designed to replace the halogen bulb as a brighter, more cost-effective and energy-efficient version. 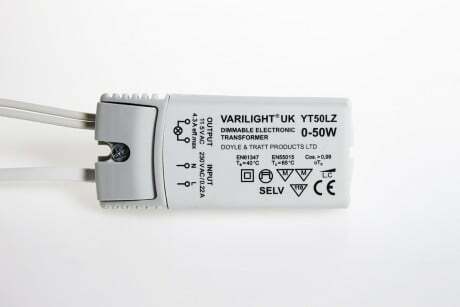 Tests show that they will work for considerably longer than traditional halogen lamps. These are bright, highly-cost-effective bulbs offering major energy savings. They are suitable for suitable for home, retail, commercial and office use. We hold stock of all our bulbs in the UK and in most cases offer next day delivery. If this is not the case, we aim to deliver within 21 days. We also sell other best-selling sizes of LED bulbs including AR111, GU10, MR16, Candle bulbs, Strip Tape lights and Floodlights.